Air Marshalls Environmental licensed Consultants take great pride in delivering top shelf professional environmental and Indoor Air Quality consulting and sampling services. Which means that in the effort to demonstrate our appreciation for you having trusted us with the sampling/inspection of your residential and/or commercial - industrial property, we will go above and beyond the call of duty to satisfy our every client. Air Marshalls Environmental fully understands the possibility of Indoor Air Quality and Mold related health issues, from this we promise to verify our findings to serve and protect our every client. 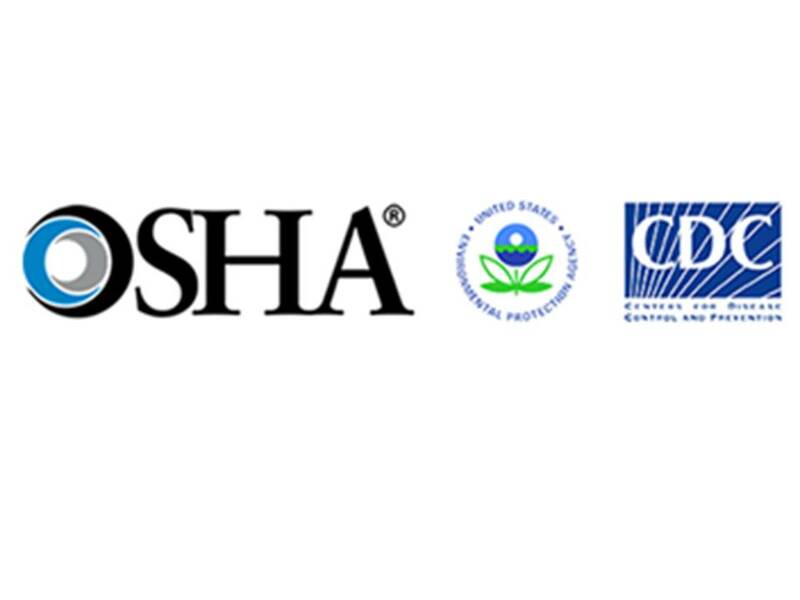 Air Marshalls Environmental is dedicated to providing prompt detailed reports on LEED (IAQ) Contaminant Sampling, Legionella, Chinese Drywall, Sewage Contamination, Water Damage inspections and Microbial concerns for residences and commercial property. Along with your mold inspection our certified consultants can include remediation protocols, recommendations and water damage assessments. Air Marshalls Environmental consultants are willing to assist customers in identifyng problems and offer suggestions in the following areas: restoration and remediation, water damage, Grade "D" Compressed Air sampling, and microbial damage. We promise to be honest, always seeking the best solution, and provide prompt service resulting in the highest Indoor Air Quality possible for our every client. Air Marshalls Environmental licensed certified consultants are well adversed in the proper methods used in Grade "D" Compressed Air, obtaining Industrial (MWF) Air and Surface Indoor Air Quality samples to accurately identify microbial types that can cause serious allergic responses and a range of health Issues. Formaldehyde, Particulates as PM10, Total Volatile Organic Compounds (TVOCs), Carbon Monoxide (CO) and 4-Phenylcyclohexene (4-PCH). Air Marshalls Environmental Indoor Air Quality - Mold licensed certified consultants will perform a detailed complete fact finding walk through of your property and document our findings. 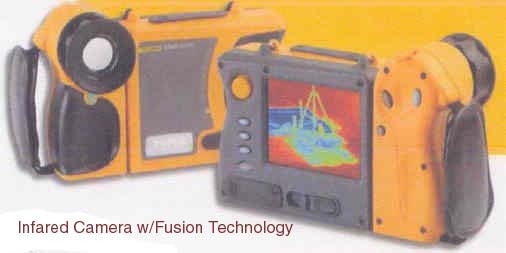 Infrared Imaging Air Marshalls Licensed Certified consultants can provide Thermal Imaging as part of our complete Mold and Moisture Inspection and Assessment Services as well as Energy Loss Inspection and Assessment Services. 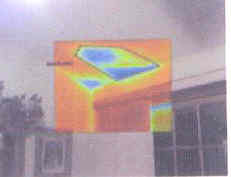 Air Marshalls Environmental offers licensed Certified Indoor Air Quality Consulting, Inspections, and Assessment reports that are produced in the proper format to provide our clients with the understanding and documentation needed to support an individual's insurance claim that can be filed with all insurance providers. Radon, Soil Gas, Industrial Indoor Air Quality Exposure Assessment Sampling.